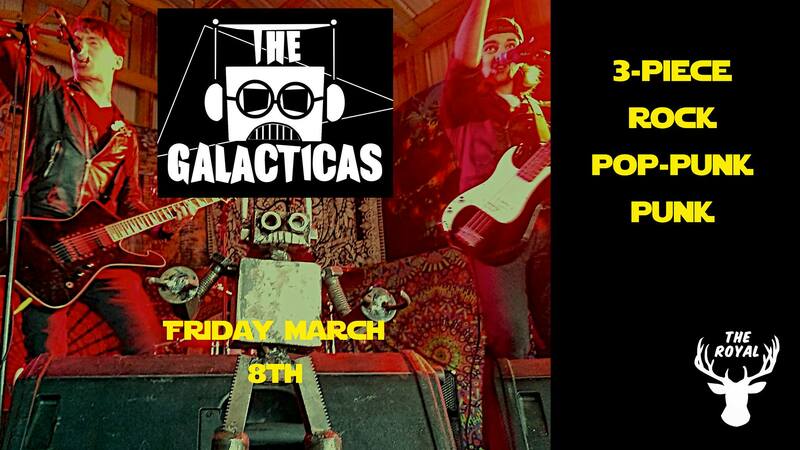 Kicking off a weekend of live music at the Royal, they've got The Galacticas back again for some fun times! They played here in summer and it was a great night. Get down early for happy hour - $4 highballs and free pool!